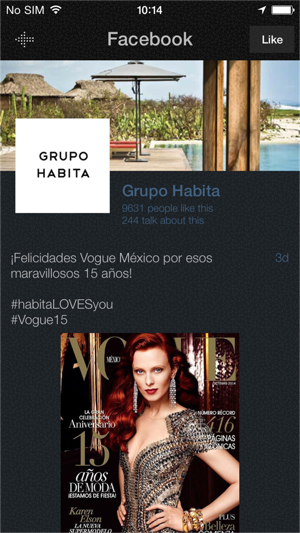 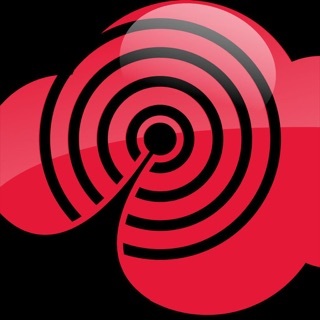 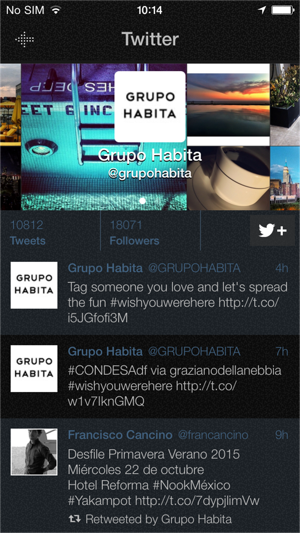 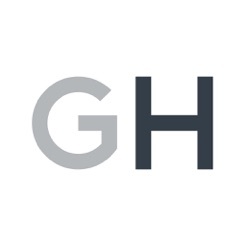 This is the official app for GROUP HABITA HOTELS. 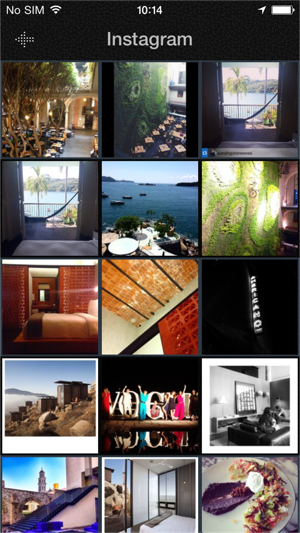 In this app you can book one of our gorgeous hotels and get offers deals. 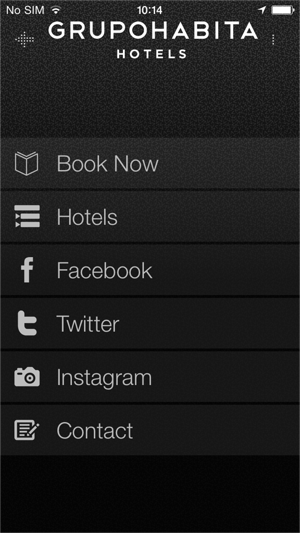 You can also visit our hotel using the Virtual tour and much much more.